New Benchmarks from Marketo: How Does Your Organization Measure Up? If digital marketing were a competitive sport, it would be freestyle swimming. We’re all in our respective lanes, each with different audiences to reach. We all have our own unique set of strategies, and our own budget limitations to work with. We’re all trying to get to our finish line as fast as we can. And we all could benefit from the occasional glance sideways to see what everyone else is doing. This half-competitive, half-isolated feeling is why marketing benchmarks are so valuable. Benchmarks help us determine if our strategies, investments and results are comparable to our peers. They can reinforce what we’re already doing and provide a road map for the future. This year, there’s a new player in the benchmark reporting game: The brilliant minds at Marketo. They just released their 2017 Marketing Benchmark Report for North America, and it’s a doozy. Marketo surveyed over 1,300 marketers, B2B and B2C, to track progress across five different categories. Here are just a few key takeaways. How does your marketing measure up? In the 60’s, all you needed for marketing was a drafting table, some guys in suits, and a swimming pool full of martinis. Now marketing is a high-tech venture. At last count, there are nearly 4,000 different martech solutions out there. How are marketers coping? According to the report, 60% of marketers have six or more technologies in their tech stacks. The top 3% have over 21. Despite the growing size of the stack, 68% of marketers feel the technology in their tech stack integrates well. It does appear, though, that we need to start thinking more strategically about building out tech stacks. Only 37% say they have a short-term and long-term plan for tech. Nearly as many, 32%, said they had no strategic plan at all. If we want to keep the tech working for us without getting buried by it, we need to use technology strategically. Nurturing is the process of building relationships with buyers across multiple channels, guiding them along the buyer’s journey with customized content with a consistent message. According to the report, the vast majority of marketers are running nurture campaigns—80% have campaigns in place. The biggest challenge for nurturing appears to be content, with 44% citing a difficulty creating enough relevant content. 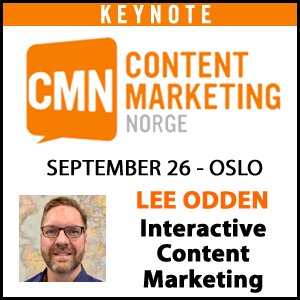 Another content challenge is filling gaps in content. 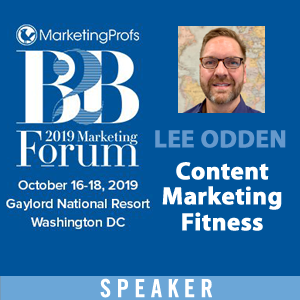 Part of a mature nurturing strategy should be allocating time and resources to finding and filling gaps in your content coverage. Strategic account-based marketing (ABM) at scale is a relatively new practice. While businesses have always had a few key accounts they pursued with extra attention and personalized content, new technology makes it easier to personalize and distribute content. 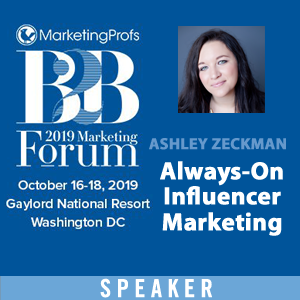 There are a few different flavors of ABM, from full personalization aimed at specific accounts and individuals to more generalized efforts aimed at specific segments. Overall, Marketo reports that 34% of marketers surveyed currently practice ABM. 35% of mid-market businesses have a plan in place, compared to just 29% of enterprise-level businesses. The top challenge holding back ABM adoption seems to be sales and marketing alignment, with 24% of marketers citing it as a chief concern. To fully reap the benefits of ABM, marketers will have to become more invested in the entire sales cycle, partnering with the sales team through the purchase and beyond. The conversion of social media from an organic to a paid strategy has been rocky for many marketers. Many of us are still holding out hope that we can reach our Facebook audience without investing in ads. After all, they opted in to follow your page, right? Why shouldn’t they see your messages? Sadly, social media is largely pay-to-play now, and marketers are lagging a bit in adjusting to the new scheme. Only 26% of respondents said they spend more than 25% of their budget on social media. But that number is bound to increase as social media sites offer more options and more robust measurement and targeting tools. One of the biggest challenges of modern marketing is proving ROI. As channels proliferate and the buyer’s journey gets ever more tangled, proper attribution gets tricky. That explains why less than half of the marketers surveyed said they were currently measuring revenue (44%), as opposed to 55% measuring “opportunities created.” ROI ranked #7 on the list of marketers’ priorities, trailing CTR and number of clicks. To reach marketing maturity, we have to solve the ROI conundrum—we need to know exactly how much our efforts are worth to the company and be ready to prove it. If you have had your head in the water for a while, it’s worth taking a breath and having a look at your colleagues in the pool. The stats in this article are a good start, but they’re just a small sampling of what you’ll find in the full report. 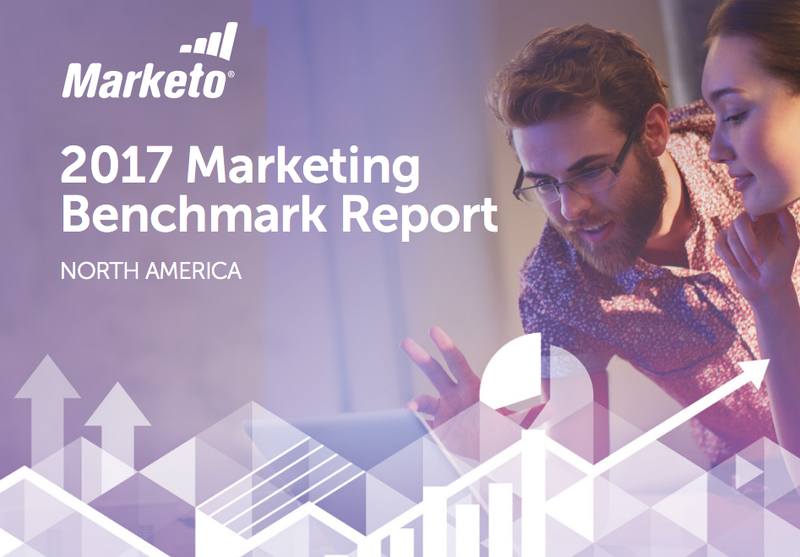 Check out the full 2017 Marketing Benchmark Report from Marketo. 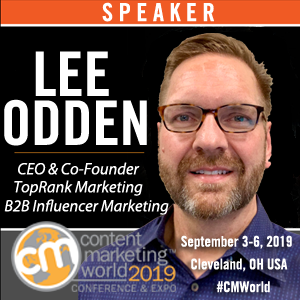 Learn how TopRank Marketing can help track and improve your results with analytics & conversion optimization services.